Are there any more Metropolitan Drinking Fountain and Cattle Trough Association cattle troughs in Bedfordshire? If you know of any other cattle troughs in Bedfordshire please send me details. On 25 July 1911 a 9ft 6in trough  was erected in Aspley Guise. Erected by local RSPCA in memory of Miss Courtney. Cost £52.14.0 and inscription £3.9.4 paid for by association £6.3.4. Removed in 1950 or 1951 when a bus shelter was built. 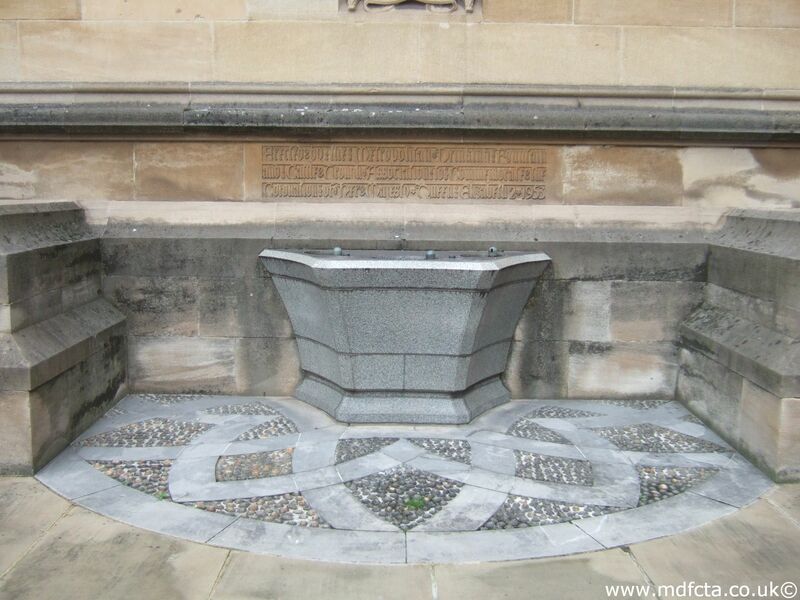 On 11 May 1909 a 9ft 6in trough  was erected in the Market Square, Ampthill. 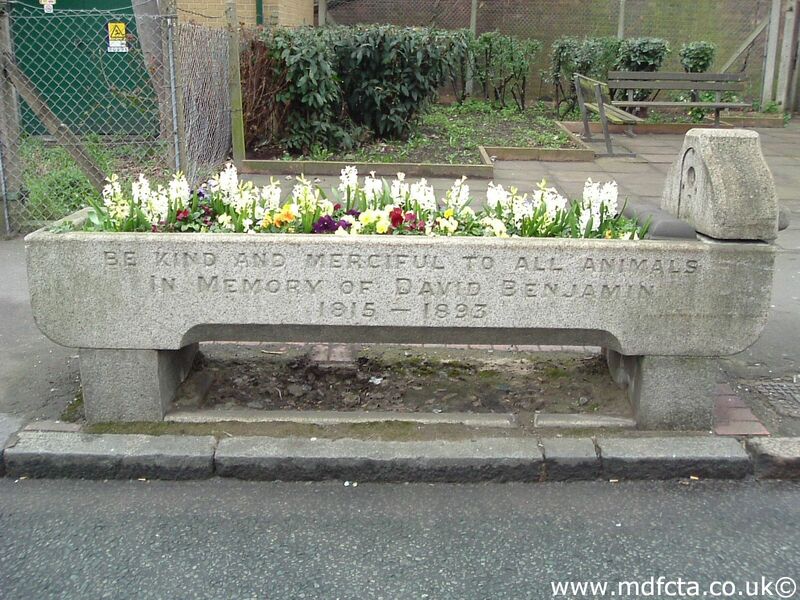 The inscription was “Be merciful to God’s creatures”. In 1951 it was re-sited at "The Sands". In 1959 this trough was sold to a local farmer for £5. In 1899 a 9ft 6in trough  was erected somewhere in Leighton Buzzard village. 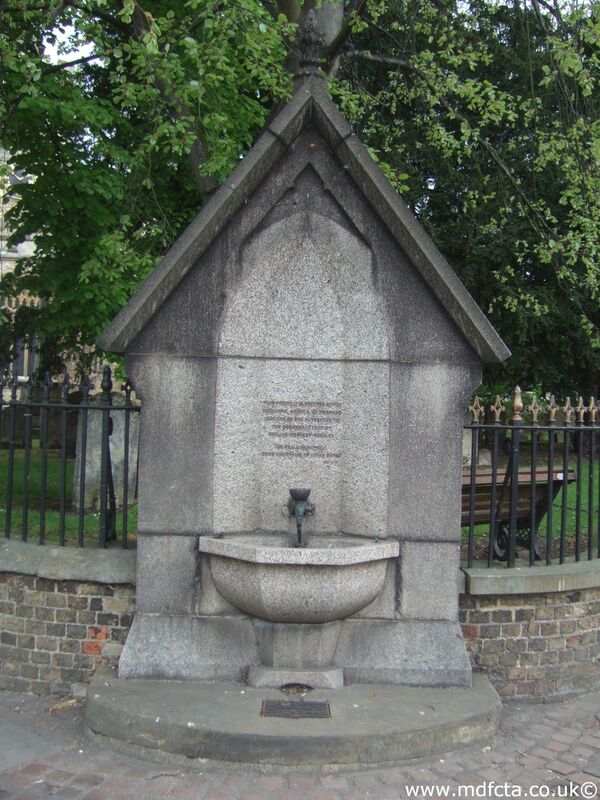 On 2 May 1906 a 9ft 6in trough  was erected in Golden Square, Leighton Buzzard. It was paid for by local subs for the Queen Victoria fund. This trough was sold to a local farmer in the 1950's. On 27 August 1907 a 9ft 6in trough  was erected in North Street at the corner with St. Andrew's Street, Leighton Buzzard. This trough was also sold to a local farmer in the 1950's. There may have been a trough at Leighton Buzzard, Market Cross. There may have been another trough in Leighton Buzzard near the Stag public house at the junction of Heath Road and Plantation Road. If you know what happened to any of these lost cattle troughs please send me details. 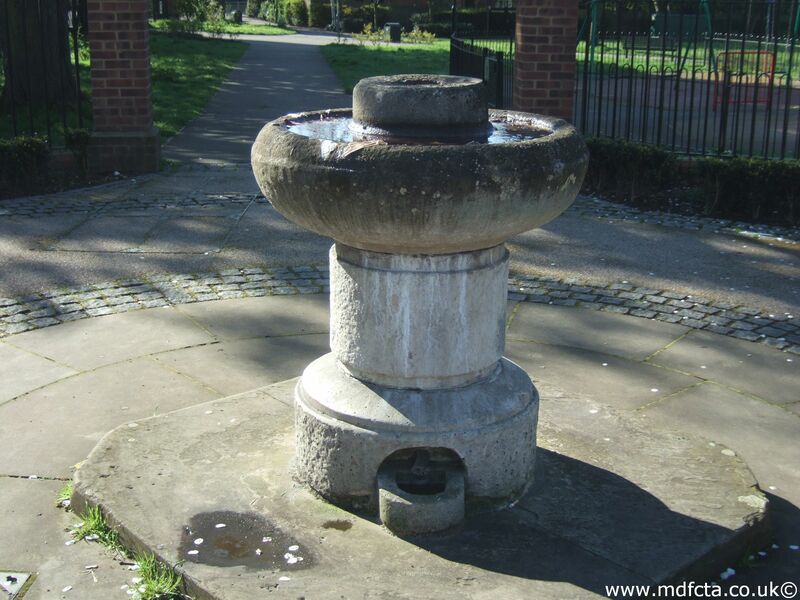 Are there any more Metropolitan Drinking Fountain and Cattle Trough Association drinking fountains in Bedfordshire? 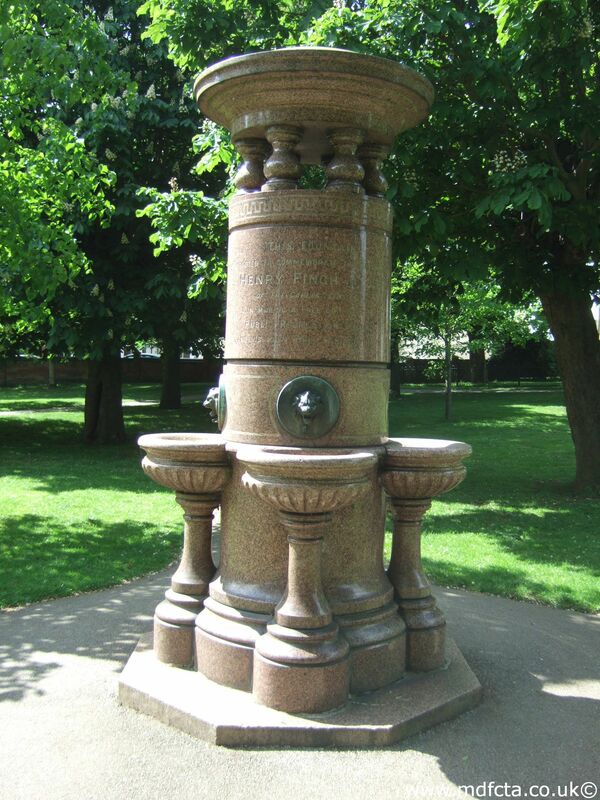 If you know of any other drinking fountains in Bedfordshire please send me details.